Keeping your car looking shiny is sort of an obsession for many. To car people, it is something that matters a lot. Whether the car is new or old, here are 10 ways how you can keep your car shining like new, forever. The first thing you must do is to make sure you get a microfiber cloth, in order to clean the car. 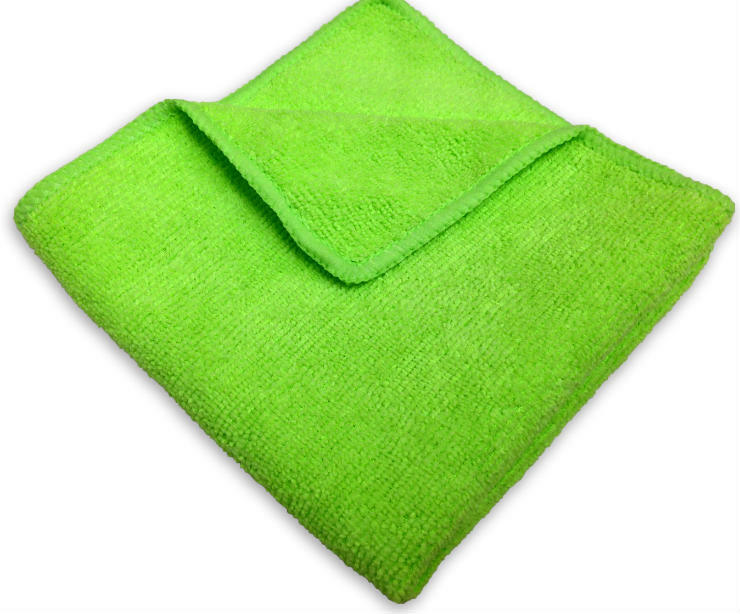 A microfiber is a softer cloth which helps to remove the water faster. Since it is softer, it will prevent your car from getting swirl marks. Also make sure the cloth is clean before you attempt to clean the car. The worst thing you can do to the paint of your car is to clean it with a dry cloth. If your car is dusty, wiping it with a dry cloth is a very bad idea. The dust particles on the body of the car get dragged around with the cloth causing scratches & swirl marks that make the paint look bad. If you want to give your car a quick clean, use a clean wet cloth or a Jopasu duster. The same as above applies here. 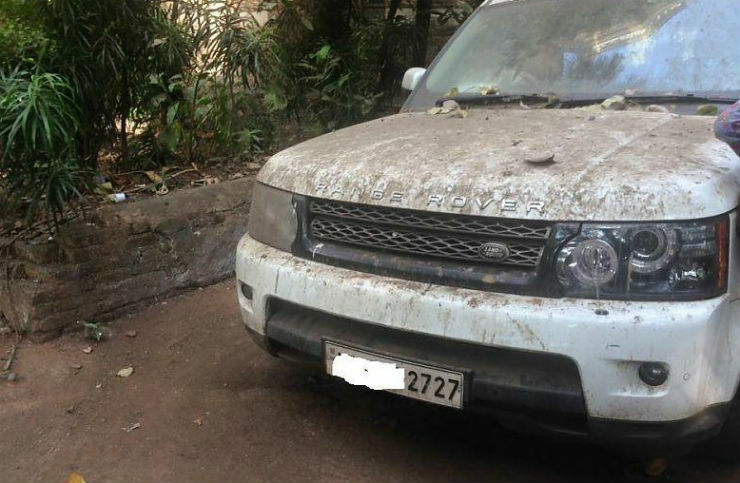 If you cover a dirty car, the cover drags the dust particles on the paint of the car thus producing minor scratches and swirl marks on the surface. Make sure your car is clean while you are covering it. A PPF is paint protection film. If you have a brand new car and you frequent the highways, it is advisable to get a paint protection film for your bonnet and bumper. Yes, it is slightly on the expensive side, however, it is very tough to match the factory finish of paint, especially on the bonnet which is a very important part of the car. To make sure your car stays factory fresh, opt for a PPF for the bonnet. 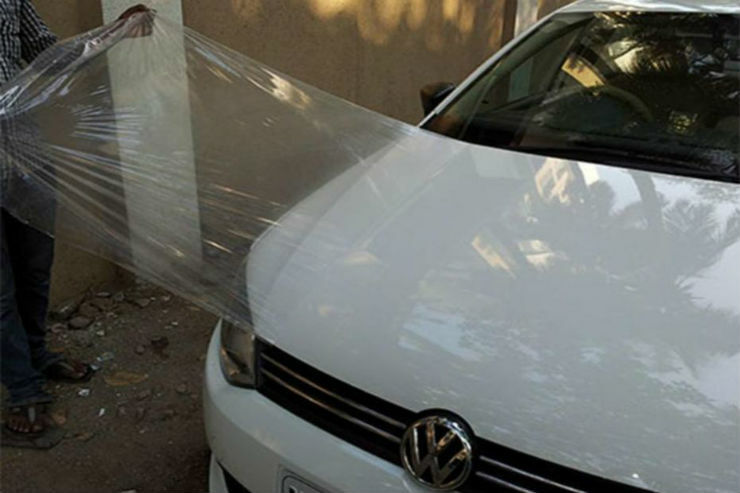 It will also protect the car from scratches. You should be shampooing your car once a week or at least, once a month to keep it shining all the time. Make sure to use a car shampoo only and not one you use on your body. Make sure you rinse the car well before and after shampooing the vehicle to make sure it gets cleaned properly.